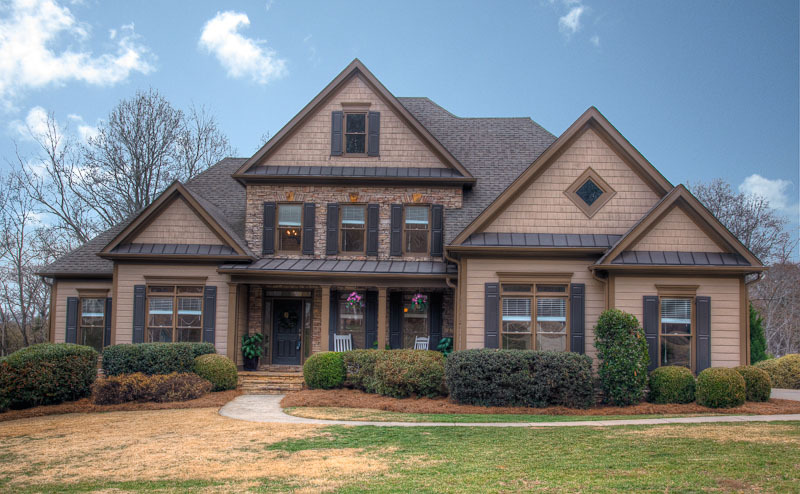 You are here: Home / Sold / 1040 Meadow Brook Dr.
Sold for 330,000 in 26 days! 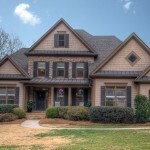 OUTSTANDING HOME FOR THE PRICE! MOVE-IN CONDITION! TONS OF UP-GRADES! 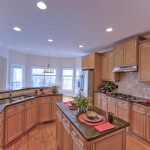 HARDWOOD FLOORS, UP-GRADED LIGHTS, GRANITE COUNTER-TOPS, NEW STAINLESS STEEL FRENCH DOOR REFRIGERATOR, NEW CARPET, NEW INT. PAINT. 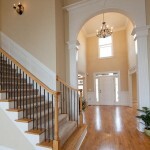 BEAUTIFUL 2-STORY FOYER AND FAMILY ROOM. 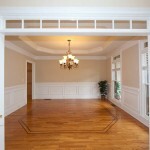 LARGE MASTER BEDROOM ON THE MAIN LEVEL WITH HIS AND HER CLOSETS. ELEGANT MASTER BATH WITH LARGE SHOWER, GARDEN TUB AND 2 SEPARATE VANITIES. 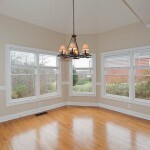 SPACIOUS FINISHED BASSEMENT WITH LARGE REC ROOM, MEDIA ROOM, 5TH BEDROOM AND FULL BATH. UN-FINISHED AREA IN BASEMENT FOR STORAGE. ROCKING CHAIR FRONT PORCH. LARGE BACK DECK. HUGE 3-CAR GARAGE!